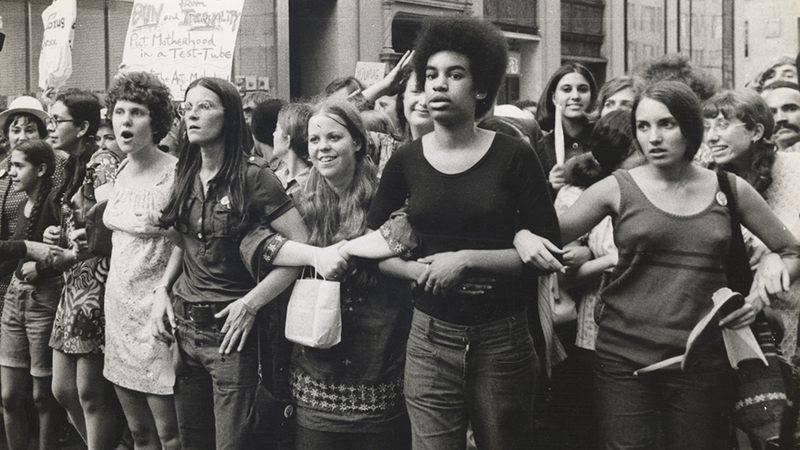 She’s Beautiful When She’s Angry reflects on the multi-layered strands of feminism in the US from the late 1960s through the mid 1970s. It includes interviews with feminists from those times, and includes original footage of the battles that were waged. In these times when women's rights are even more under attack from neoliberal governments here (and in the US) this film is a reminder of what the second wave of the women's movement achieved. Unit 3, 29 Macquarie Street, Parramatta (5 minutes walk from the station). Organised by Green Left Weekly.